Our expert team has a wealth of experience in the Natural Resources space across a wide range of equity, debt and M&A transactions spanning various commodity groups and jurisdictions. 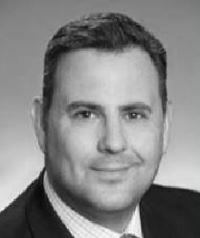 Nick is an experienced Mining research analyst having worked at Cannacord, Mirabaud, Stifel and Zeus. A qualified geologist, Nick holds an MSc in Mineral Project Appraisal from the Royal School of Mines. Rob has over 20 years’ experience in Natural Resources Corporate Finance, advising on a breadth of ECM and M&A transactions spanning various commodity groups and transactions. He has successfully advised on numerous IPOs, public and private equity raises and M&A transactions for many Official List, AIM, TSX and ASX listed companies. 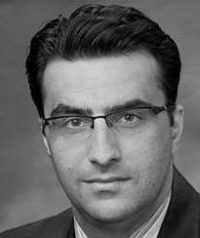 Dragan has more than 13 years experience in the Oil & Gas industry as an equity research analyst. 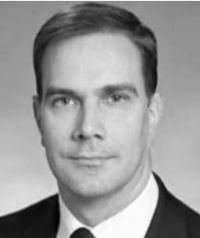 Previously he worked for Genuity, Renaissance Capital and Stifel, covering a variety of E&P companies across different geographies. Alex graduated with a Masters from the Royal School of Mines, Imperial College. 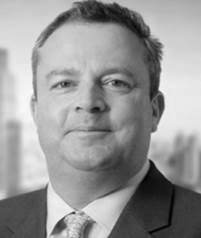 He has over 20 years experience in Mining equity research, specialist sales and corporate broking. Alex has advised a wide range of natural resource companies both in the primary and secondary markets.